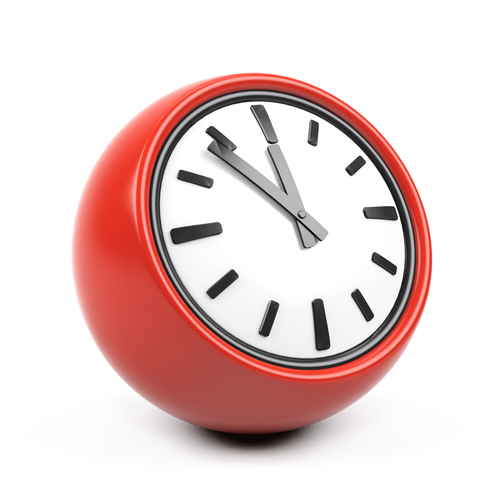 Following consultation with patients we are offering more clinic times in the early mornings. Salhouse Patients with routine needs, please can you be at the branch surgery for the start time as the doctor will leave after seeing patients who have arrived. It is also helpful for those who are able to travel and attend the main surgery that they do so, because there are more comfortable medical facilities available to them there. Occasionally it may be necessary for us to cancel a branch surgery, dependent on available GP cover. A notice will be placed in the relevant building in advance to advise patients.